Diabetes is a major disease in the United States and it’s more than likely that some of the patients that visit your practice have diabetes. This means you will have to be extra vigilant in their oral health care, as diabetes leads to many oral health complications. 29.1 million people in the United States are living with diabetes. Meaning, 9.3% of the population is at risk for serious gum disease and other oral health threats. Held on every fourth Tuesday in March to provide a “wake-up call” for the American public to the seriousness of diabetes is American Diabetes Association Alert Day. While this day has come and gone the threat of diabetes affecting your patients oral care hasn’t. In 2017, the CDC reported that 9.4% of the U.S. population has diabetes and the report also confirms that new diabetes diagnoses remain steady and on the rise. This can directly impact your dental practice as diabetes and oral health issues go hand in hand. As the American Diabetes Association notes, people with diabetes are more susceptible to periodontal disease and people with periodontal disease are more likely to have their blood glucose control affected, which contributes to the progression of diabetes. Nearly 22% of patients with diabetes are affected by periodontal disease and continuing poor blood sugar contributes to the risk of gum diseases. Ultimately, it’s a two-way street that only gets worse without proper care and attention. There are also other specific oral health issues for those with diabetes, whether it’s Type 2, Type 1 or gestational, that include such things as gingivitis, periodontists, and dry mouth, and with less saliva patients are at higher risk of getting cavities. Another major complication to watch out for is burning mouth syndrome, which is somewhat rare, but the condition can be caused by diabetes-related damage to the nerves that control pain and taste. 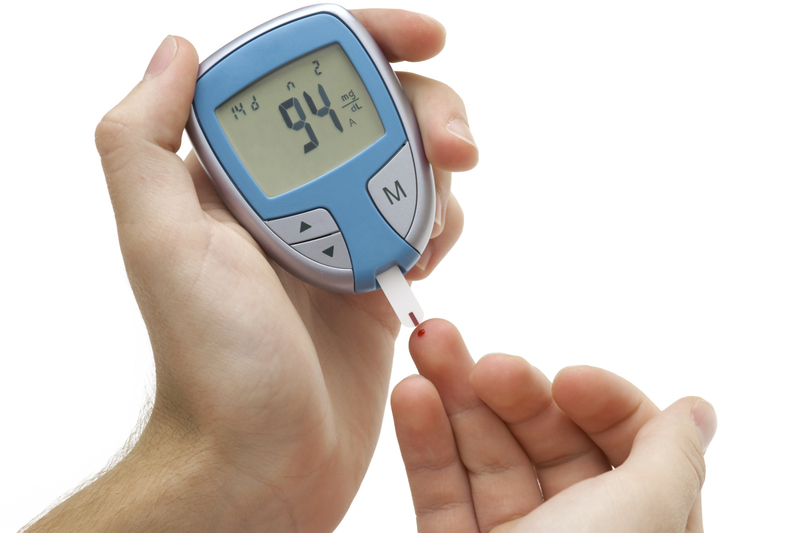 People with diabetes are also more susceptible to developing Thrush. This omnipresent yeast fungus (Candida albicans) grows excessively in the mouth lining creating painful white or red patches inside the mouth. These are only some of the major complications that patients with diabetes can expect when it comes to their oral care and they must remain vigilant in maintaining good oral care. You should also make sure that your patients with diabetes are making regular visits to your practice, and you are continually educating them on how to best care for themselves outside your practice. This includes controlling their blood sugar, changing to a healthier diet, exercising more, avoiding smoking, brushing their teeth twice a day, etc. Create a plan that best suits them that you and your practice will be able to support on a regular basis.